Colombo - Colombo 04 (Bambalapitiya). - Locations in Sri Lanka. Colombo pronounced [ˈkolombo]; is the largest city and the commercial, industrial and cultural capital of Sri Lanka, with a population of 4,575,000 metropolitan area, and 555,031 in the city limits. It is located on the west coast of the island and adjacent to Sri Jayawardenepura Kotte (which is the official capital of Sri Lanka) suburb or the parliament capital of Sri Lanka. Colombo is also the administrative capital of Western Province, Sri Lanka and the district capital of Colombo District. 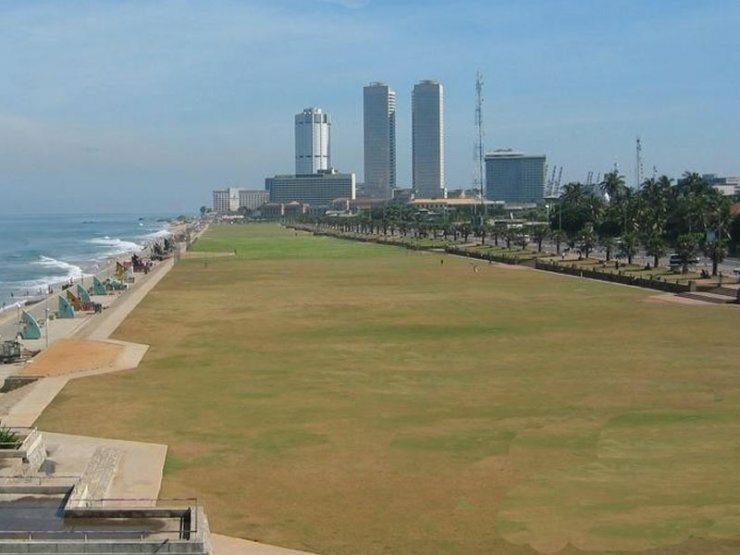 Colombo is often referred to as the capital since Sri Jayawardenapura Kotte is a satellite city of Colombo. 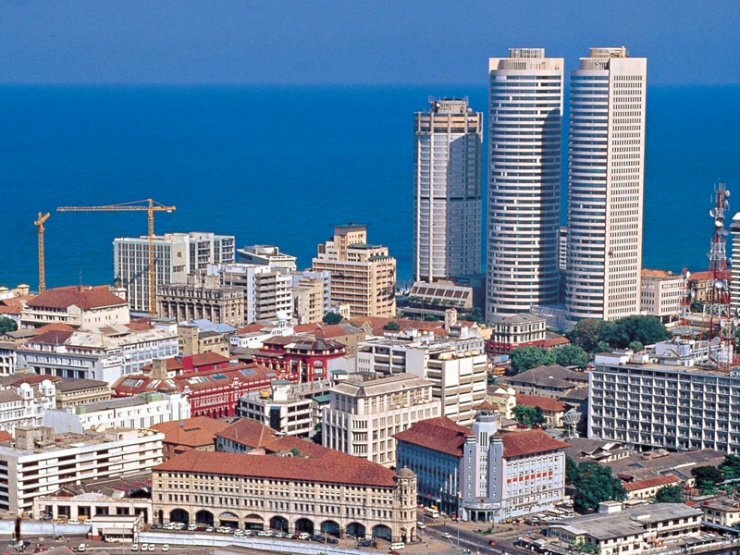 Colombo is a busy and vibrant place with a mixture of modern life and colonial buildings and ruins. It was the political capital of Sri Lanka, before Sri Jayawardenepura Kotte. Like many cities, Colombo's urban area extends well beyond the boundaries of a single local authority, encompassing other municipal and urban councils such as Sri Jayawardenepura Kotte Municipal Council, Dehiwala Mount Lavinia Municipal Council, Kolonnawa Urban Council and Kotikawatte Mulleriyawa Pradeshiya Sabha. 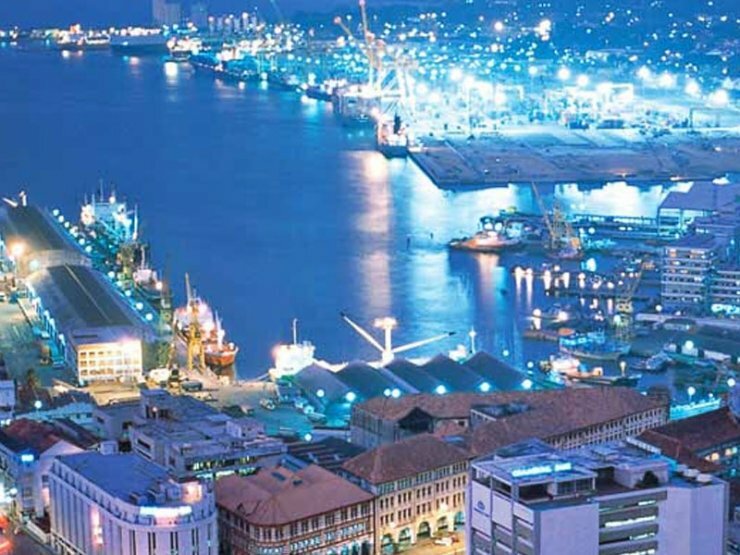 The main city is home to a majority of Sri Lanka's corporate offices, restaurants and entertainment venues. Famous landmarks in Colombo include the Galle Face Green, the Viharamahadevi Park, Mount Lavinia beach as well as the National Museum.